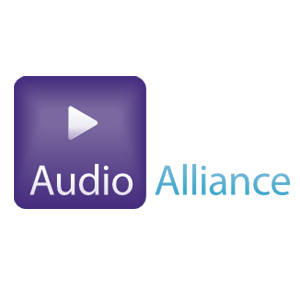 Audio Alliance is a UK company that specializes in designing and supplying audio solutions for some of the most high profile events in the world, from conferences to music and theatre projects. So when Oliver Driver, the company’s managing director, began researching a new digital talkback system that would handle the most demanding events and most complex venues, he decided that Green-Go was the best system for the job. Green-Go is a communications system which simply plugs into an existing PoE network. Most intercom and cueing systems used for live performances in theatres, opera houses and concerts rely on separate networks of discrete wiring or dedicated data networks and proprietary protocols, sometimes with complex and expensive central management equipment. But with Green-Go, all that’s required is a simple connection of the outstations. Once set up, all group data is stored locally so there is no need for an expensive central matrix.